Happy Monday! How was your weekend? Mine was surprisingly relaxing, and we have a snow day tomorrow (studio is never really canceled though). I have some extra sweet sounds for your evening. 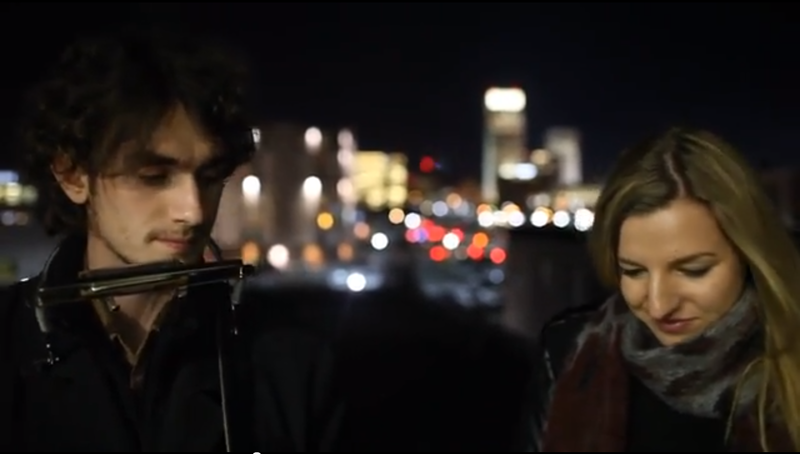 My most amazing and beautiful best friend Lizzie and the talented Mitch Gettman have done some exquisite videos. I have posted about Lizzie before, and her work just gets better and better! If you don't have their albums purchase Lizzie's here and Mitch's here, you won't regret it!